how Stopper Equipment, your livestock grooming supplies & show animal equipment source! "Before the Banner: The Complete Guide to Show Cattle"
The Complete Guide to Show Cattle"
Want the inside scoop on what the pros know? With 60 key topics included, Jon Gevelinger details every step of preparing a calf for the show ring. The information outlined is gathered from Jon’s own years of experience and mentoring under industry greats Bob May and Kirk Stierwalt. 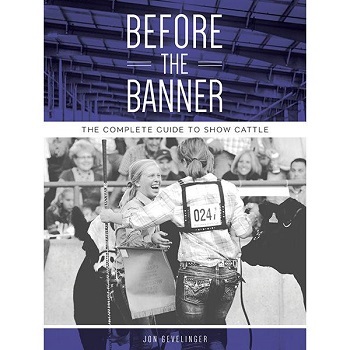 Step-by-step instruction with accompanying photographs make “Before the Banner: The Complete Guide to Show Cattle” a must-have for any exhibitor. Beginners will find it an invaluable resource to getting started and seasoned veterans will be sure to gain a few new tips! Repel 35 by Bio-Groom is a lasting residual action insect control spray. Repel 35 kills lice and louse eggs, ticks and fleas (adult and larvae). Repel 35 will control fleas and ticks for 35 days! It is made with a water base formula with Lanolin and Aloe. 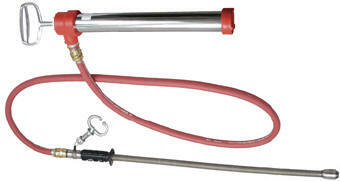 An all purpose heavy-duty sprayer. 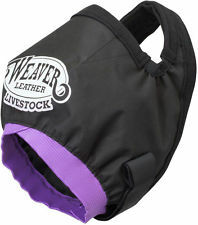 Protect your steer or heifer’s face and eyes from those pesky insects and blowing bedding when hauling on a trailer. 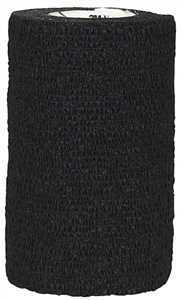 Mesh construction with fleece lining features elastic for a great fit. 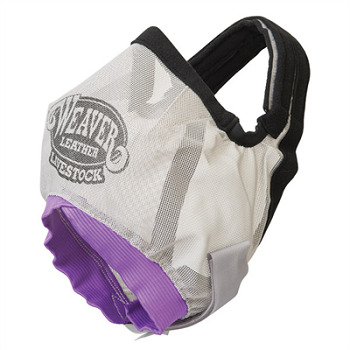 Easily adjustable hook and loop closures allow for a comfortable fit on crown and under chin. 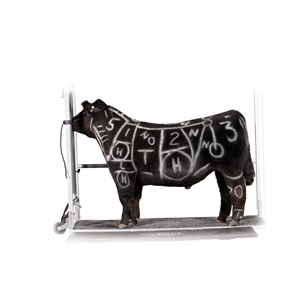 One size fits most cattle from 600 – 1,400 lbs. 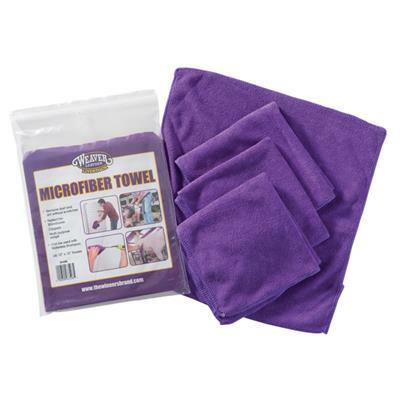 Great for removing dust and dirt without scratching, these towels are perfect for cleaning showboxes, clippers and much more. 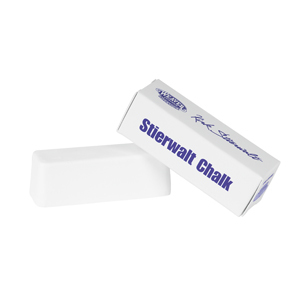 They’re even great for using with our Waterless Shampoo to help remove those last minute stains on your animals. Set of four 12" x 12" towels.